Welcome to Mothers With Attitude! 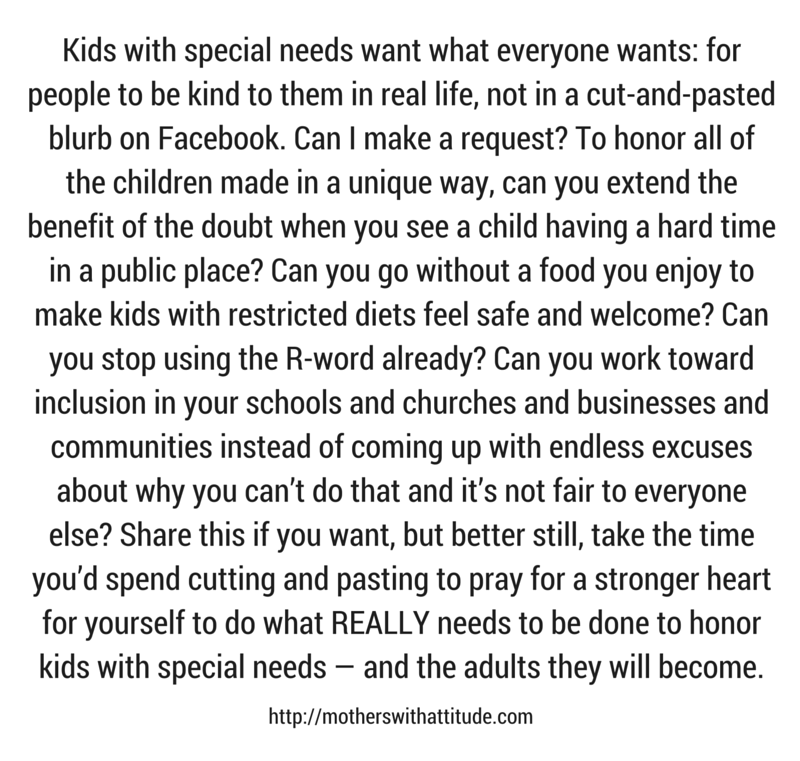 Find all the articles on this site using the list below, and visit the blog Parenting Isn't Pretty for more thoughts and rants about parenting children with special needs. Check out my books on special education advocacy and sensory processing—plus a new one on inclusion by my co-podcaster Nicole Eredics.